Shaun and Jamie met playing tunes. Their mix of classical, rock, blues, and country was an Americana match made in Heaven. 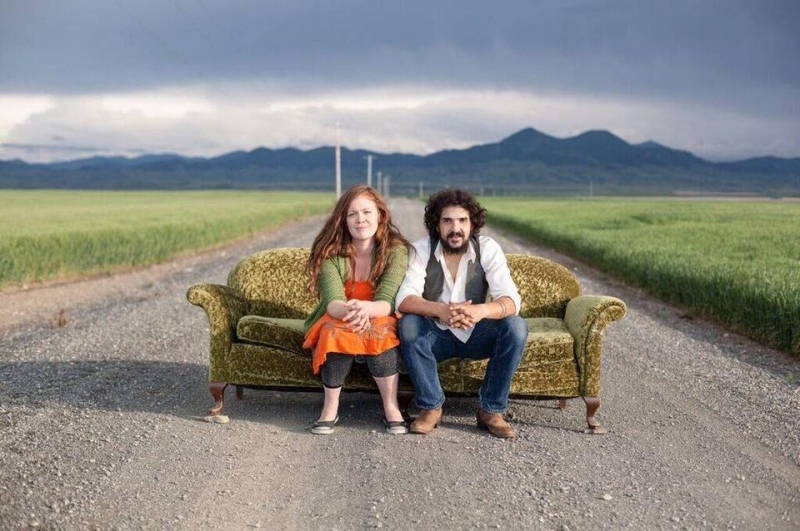 Their style “Fleetwood Mac meets Mandolin Orange in a Gypsy Junkshop.” Together they have been inspired by love, loss, and life under the Big Sky, beloved home state of Montana.